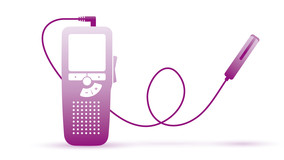 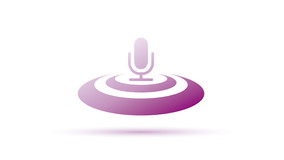 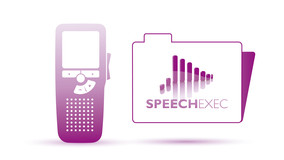 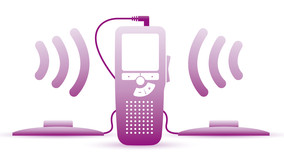 Conference Recording System 8900 - Talk2Me.com | Professional digital dictation and speech recognition solutions. 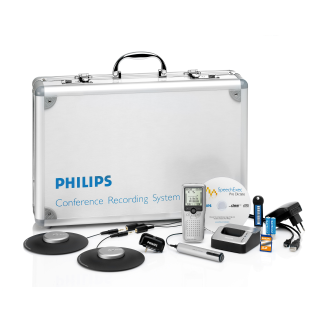 Designed to capture your meetings with exceptional clarity, the professional Conference Recording System 8900 provides excellent sound quality combined with easy-to-use technology. 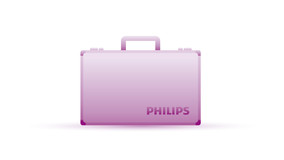 Being simple to set up, it comes in an elegant metal carrying case for highest mobility. 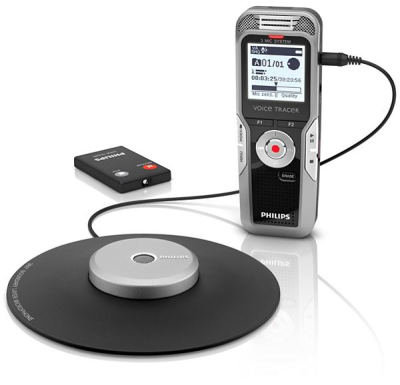 The professional conference microphone permits 360-degree pickup for comprehensive recording with maximum comfort. 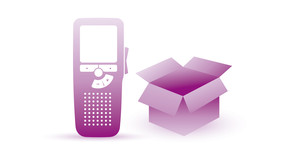 The ability to extend the components lets the system grow with the needs of your business. 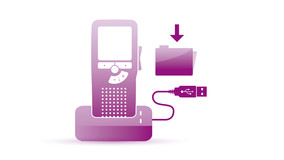 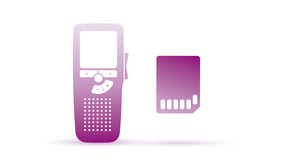 Get your meeting going with the Philips Conference Recording System.